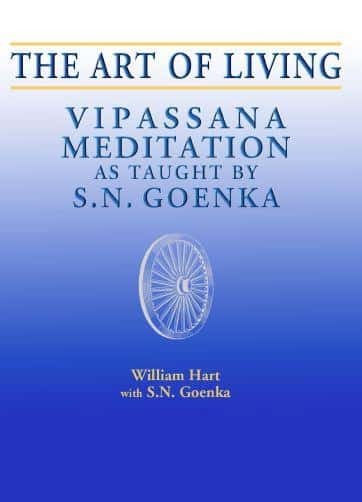 Have always wanted to find out more about vipassana meditation. This looks like my opportunity. I would like to say thanks for putting free book. I would love to know more about meditation. I just downloaded Goenka book. May all the good deed bless to you all. You can contact me on +91 – 9818283126 . I am on whatsapp. Thanks for this book in pdf I wish that u will give more books like that.